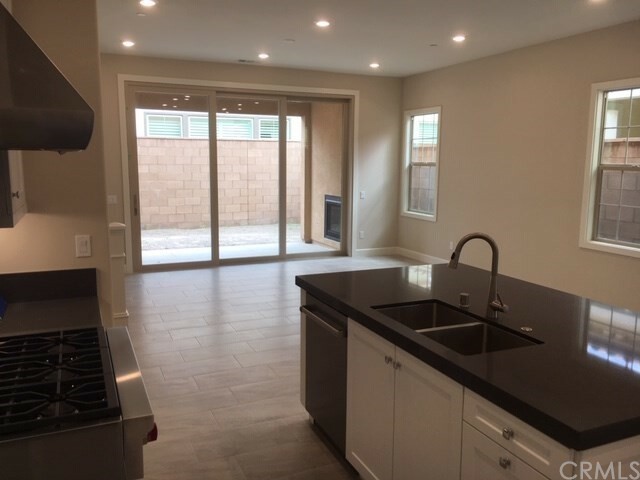 Brand new main level living with 2nd story bonus room with 2 bedrooms/2.5 baths plus loft. 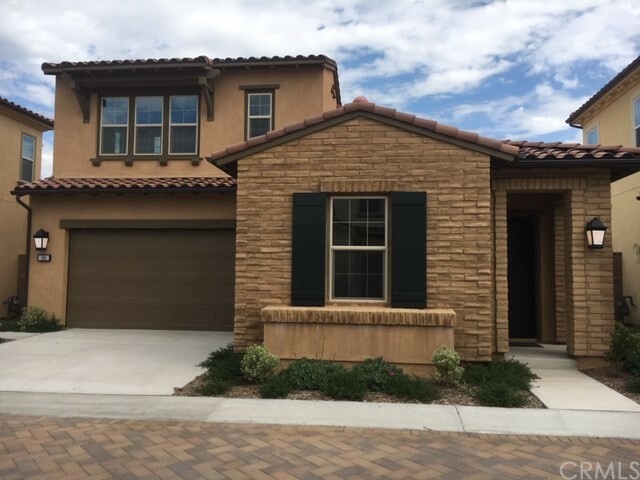 in Irvine’s new, one of a kind 55+ community, Palencia at Travata A welcoming front porch on this plan leads to the foyer and an elegant kitchen with large center island, stainless-steel appliances, granite countertops and upgraded cabinetry. It opens to the dining space, large great room and indoor-outdoor California room with fireplace, perfect for entertaining. Two bedrooms and two bathrooms finish off this floorplan, including the master suite with private bathroom featuring dual vanities, separate shower, soaking tub and oversized walk-in closet. 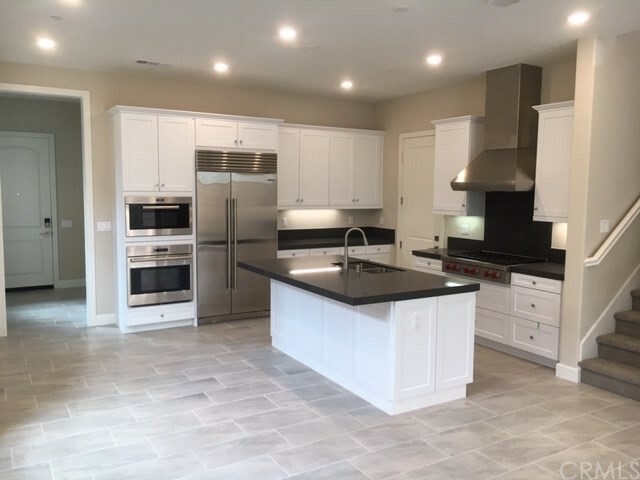 .This home is packed with upgrades featuring upgraded Stainless Steel Appliances (Wolf and Subzero Refrigerator), White cabinets, Quartz Kitchen counters, and 2 car garage. Included at The Travata Club: a state-of-the-art 65" saltwater lap pool with three lap lanes and spa, a fully-equipped fitness center outfitted with treadmills, elliptical machine and weight stations, on-demand personal training, dedicated outdoor yoga lawn, bocce ball and pickleball courts, a dog park, a library and meeting rooms, an outdoor dining courtyard with barbecues and festival lighting and show stopping Grand Fireplace. Travata is the central backdrop for a lifestyle rich in recreation, relaxation, and relationships. If it's healthy, restorative and fun, it's happening at the Travata Club. Home ready for move in.